A sampler of the text of The Prince of Morning Bells can be viewed by clicking on this link. You can order ebook editions of The Prince of Morning Bells from the following outlets. The links below will take you directly to the order links for this title. The Prince of Morning Bells from the Apple iBook Store. 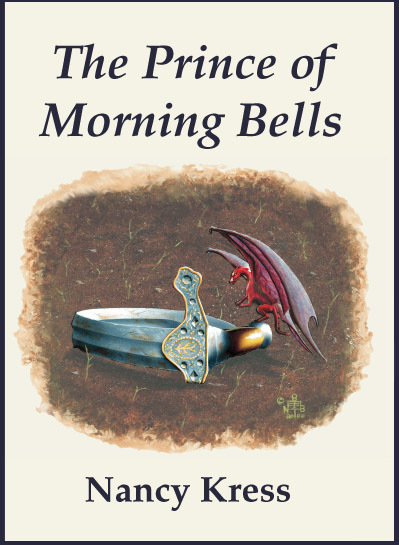 You may order the print edition of The Prince of Morning Bells from FoxAcre Press, or from most major online booksellers. The links below will take you directly to the order links for this title.